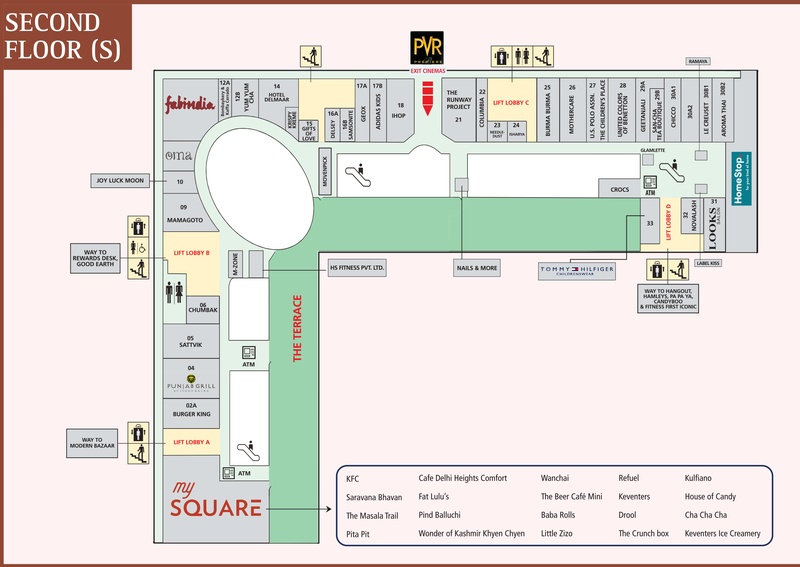 Fabindia – India’s largest private retail platform for craft based products offers a distinctive and contemporary range of products – both textile and non-textile – created using traditional techniques and skills. The range extends from garments for men, women, teens and children to home furnishing, floor covering, furniture, gift-ware, jewellery, besides the organic food range and personal care products. 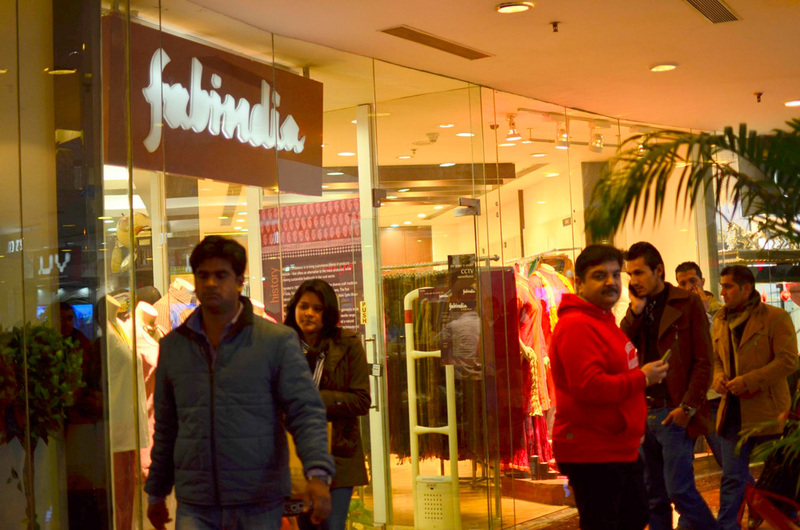 For five decades Fabindia has been committed to supporting sustainable development in the hand-crafted sector by providing an accessible retail platform for crafts produced by artisans living largely in the rural areas.